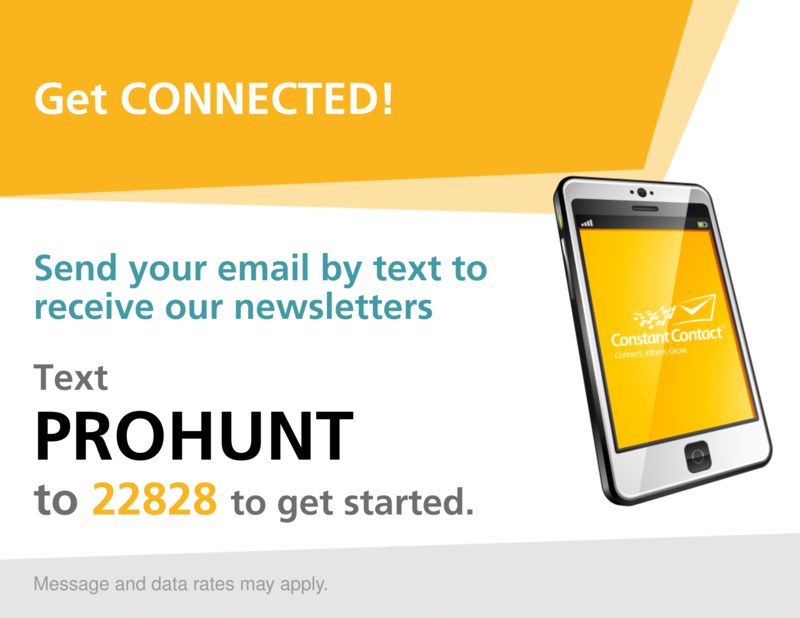 Stay up to date with the latest from ProHunt! 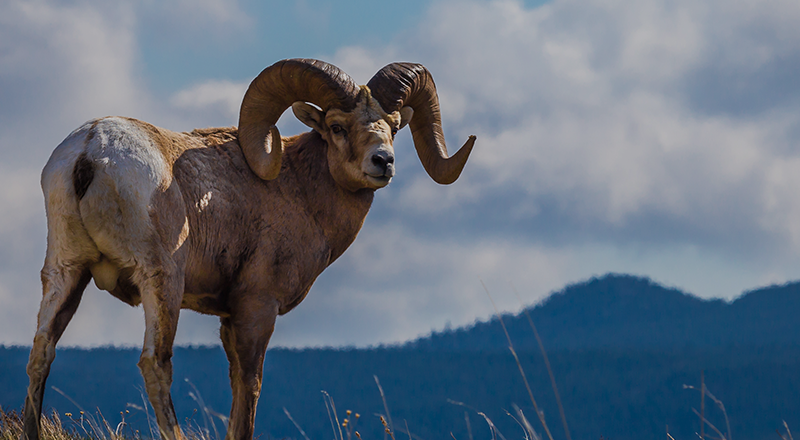 The Wild Sheep Foundation Convention and Sporting Expo better known as “The Sheep Show™” is the premier outdoor and mountain hunting expo. Our exhibit hall features more than 400 exhibits of the finest guides and outfitters from North America and around the globe plus top of the line retailers selling gear, guns, art, taxidermy, jewelry, furs and every other outdoor item you need. If you are looking for the most affluent, passionate, dedicated and fun audience to market your outdoor related business to –seriously look no further. 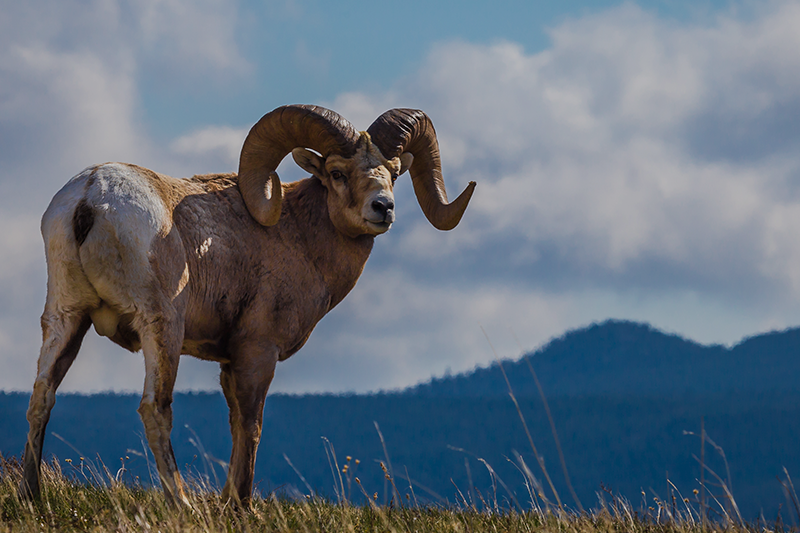 The people that attend and support the Wild Sheep Foundation are all that and MORE!